HTC’s VR headset, Vive, now has an official launch timeframe – April of 2016. First debuted back in early March, the Vive headset has made its way to select developers and tech shows across the country, mostly impressing anyone who tries it out. 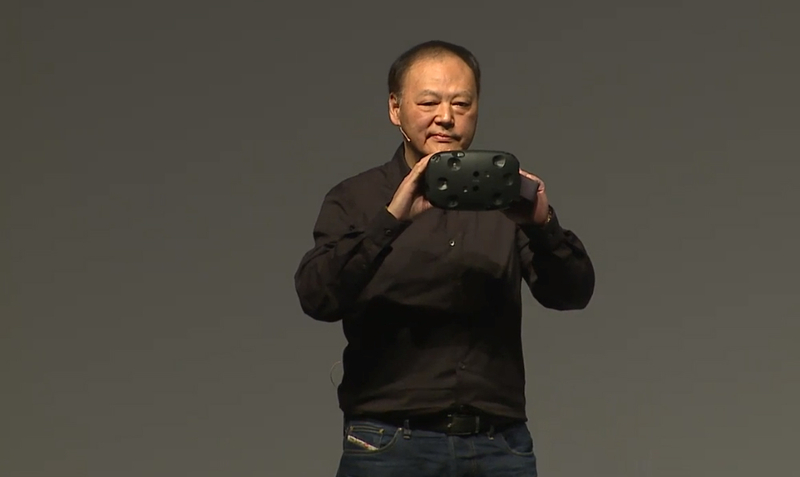 Now, HTC is confident they will be ready to deliver a consumer model of Vive by April. According to a post on HTC’s official blog, the company will make an additional 7,000 units available to developers early next year, so as to beef up the product’s ecosystem. Then, if all goes well, we should see an official consumer launch. We will be starting the new year by making an additional 7,000 units available to developers, followed by commercial availability in April 2016. We are incredibly excited about the future and look forward to sharing more information as we move forward towards launch. As you may have seen across the Internet, tech journos can’t seem to get enough of Vive. They love it. Why? Vive offers one of the more immersive VR experiences, and hopefully, HTC will be able to deliver that same experience to actual paying consumers next year. Is Vive on your watchlist?